The Dundarg is a superbly proportioned house on two floors. 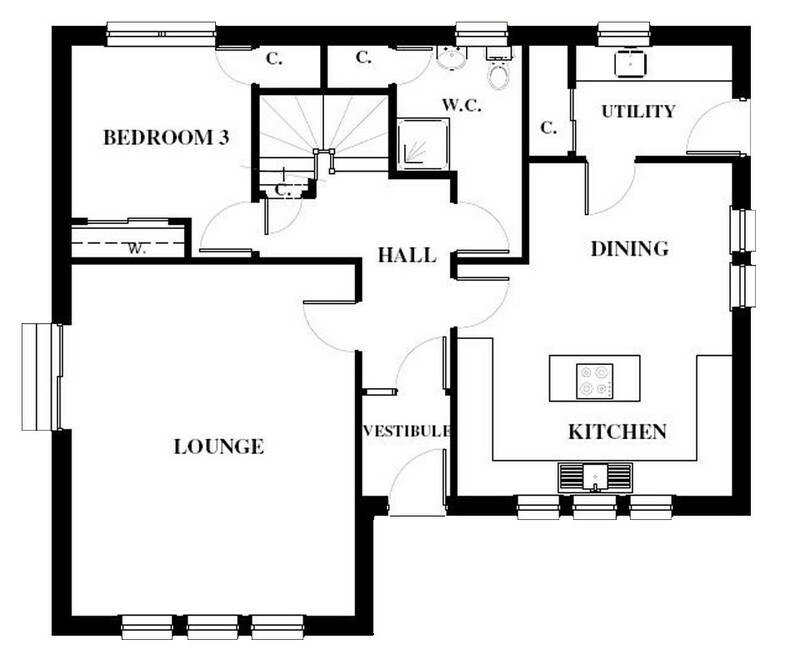 The ground floor provides a lounge with separate kitchen / dining room with a utility room and W/C. Bedroom three is also provided on this floor. 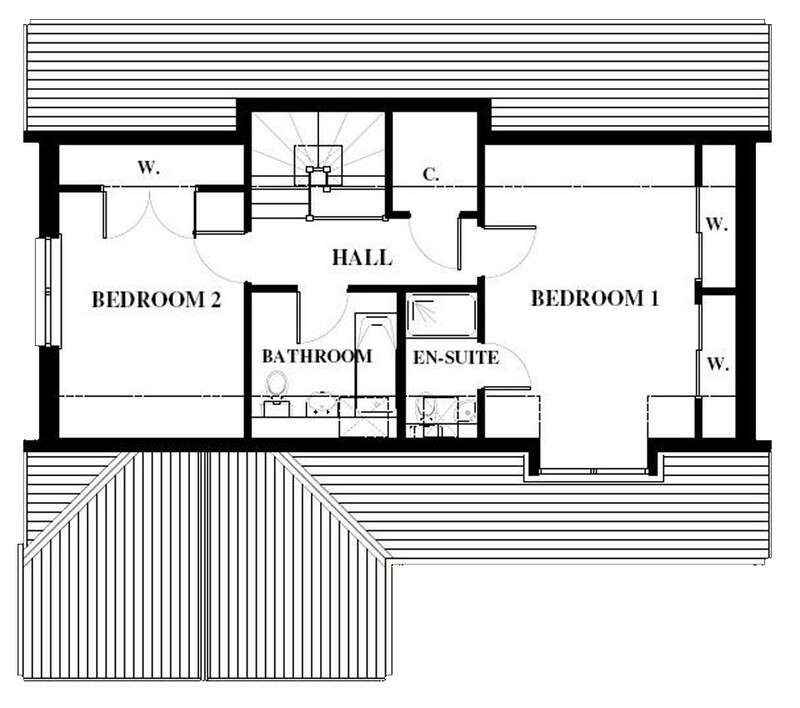 The first floor contains two more bedrooms, a bathroom with en-suite facilities in the master bedroom.